You can save big on two big Canon super telephoto primes at our exclusive partners Adorama and B&H Photo. Canon posted an interview with the engineers who designed and developed the Canon EF 400mm f/2.8L IS III and Canon EF 600mm f/4L IS III telephoto lenses. The interview is available as a PDF and you can see it here. Interviewer: Please tell me about the background, design policy, and your enthusiasm at the start of development. Nagao (Development Leader): Pro photography situations require the ability to capture split-second, one-of-a-kind moments in high quality. I accompanied pro photographers as they shot, and I noticed how many times that they were all packed into a tight space while tracking a subject. In order to capture such photo opportunities, I realized just how important it is to have a piece of equipment that feels like a part of you and that can be manipulated with complete ease in such tense shooting situations. We then started research from the question of “what should the pinnacle of next-generation lenses be?” We listened to the opinions of experienced photographers, thinking of how we could provide the best piece of equipment to satisfy such users, and engaged in the development process with the ideal lens in mind, but without being caught up in the framework of the conventional lens. Shimada (Product Planning): The foremost product concept was a lightweight design. This means a dramatic sense of lightness that one can feel when holding in the hand, as we achieved with the EF400mm f/2.8L IS III USM and EF600mm f/4L IS III USM. 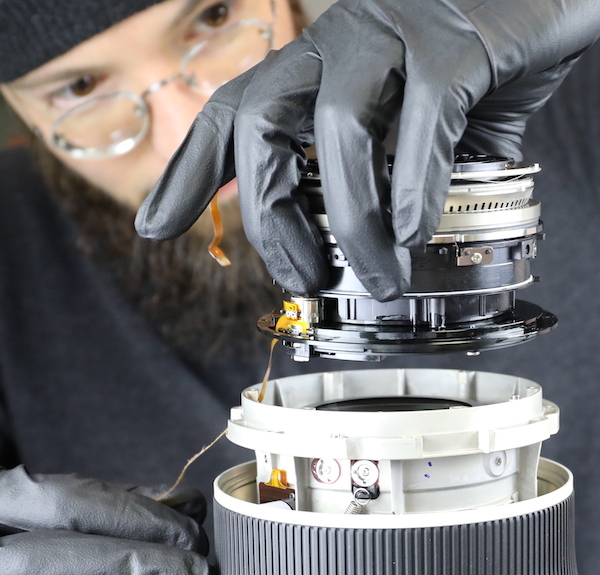 The reason we are committed to a lightweight design is because even though the pro and advanced amateur photographers who use super-telephoto lenses have their own ideals when it comes to specifications and style, they all invariably request a lighter lens. We also took into consideration the common view that simply lighter is not enough — rather, the weight balance when holding the camera is an important factor as a professional tool of the trade. 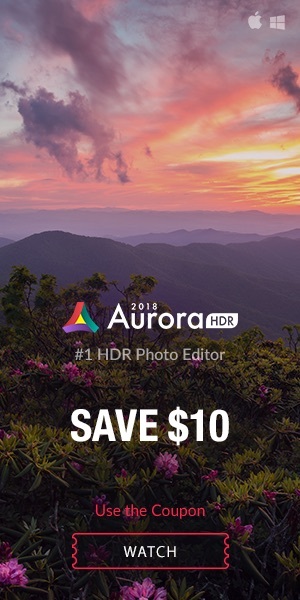 Of course one requirement that absolutely must be met is high image quality. 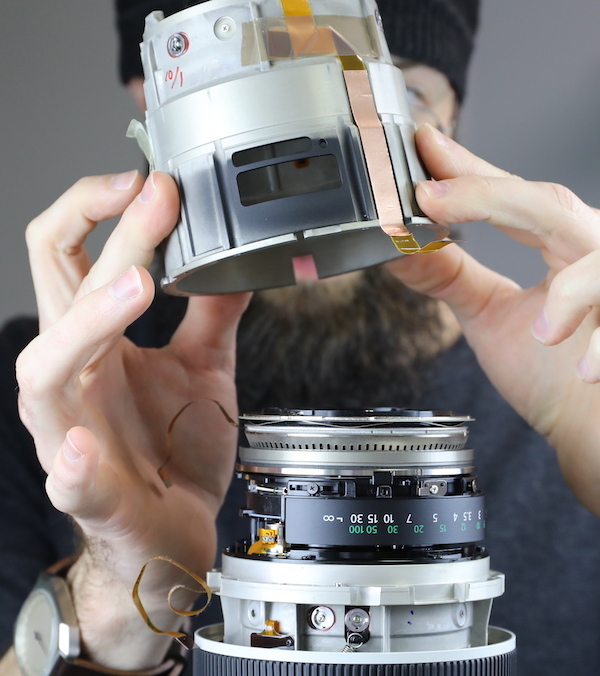 Just how light could we make the lens while achieving high image quality? That was the key point of this project. 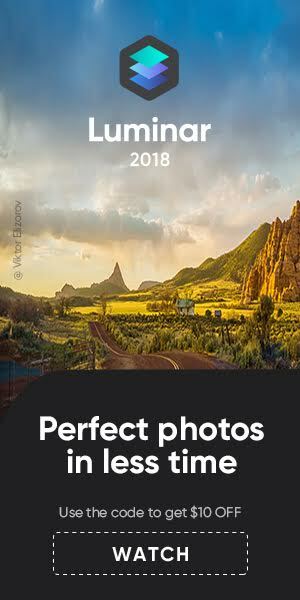 I missed this on Canon EOS R announcement day. So here it is. 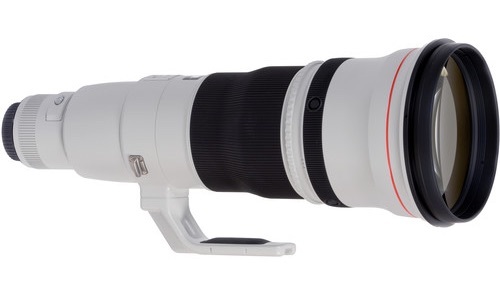 The Canon EF 400mm f/2.8L IS III USM is scheduled to begin shipping in December 2018 with an estimated retail price of $11,999. The Canon EF 600mm f/4L IS III USM is scheduled to begin shipping in December 2018 for an estimated retail price of $12,999. Pre-orders are not open yet but you can get notified when they are available. The new lenses are must-haves for advanced and professional photographers shooting wildlife, aviation, sports and news with Canon’s new EOS R full-frame mirrorless camera (with use of one of the three new Canon mount adapters), as well the EOS 1D and 5D series of DSLR Cameras. 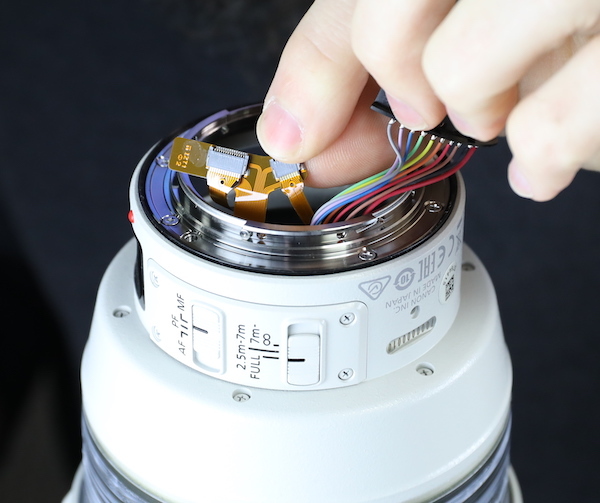 Both lenses feature two of Canon’s most advanced propriety lens technologies – Air Sphere Coating (ASC) and Super Spectra Coating (SSC), helping to reduce flaring and ghosting, and suppressing the reflection of light, leading to vivid images. These updated lenses inherit the excellent overall build-quality and ruggedness photographers have come to expect and admire from the Canon EF L series of lenses. In addition, the minimum focusing distance has been improved for both lenses, from 2.7m to 2.5m (8.8ft to 8.2ft) for the EF 400mm f/2.8L IS III USM and 4.5m to 4.2m (14.8ft to 13.8ft) for the EF 600mm f/4L IS III USM. The Canon EF 400mm f/2.8L IS III USM is scheduled to begin shipping in December 2018 with an estimated retail price of $11,999. The Canon EF 600mm f/4L IS III USM is scheduled to begin shipping in December 2018 for an estimated retail price of $12,999^. For additional information regarding the lenses predecessors please visit, visit usa.canon.com. The rumor mill has it that Canon might announce a new lens before Photokina 2018. 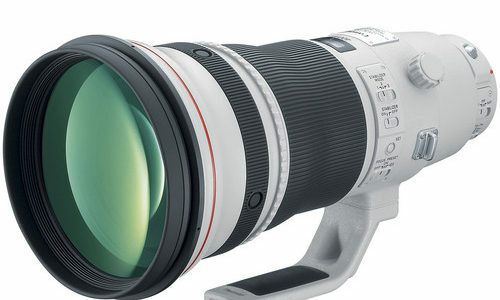 The rumored lens is the Canon EF 400mm f/2.8L IS III. No specifications are suggested, just that the Mark III version will “focus on weight reduction and updated coatings”. 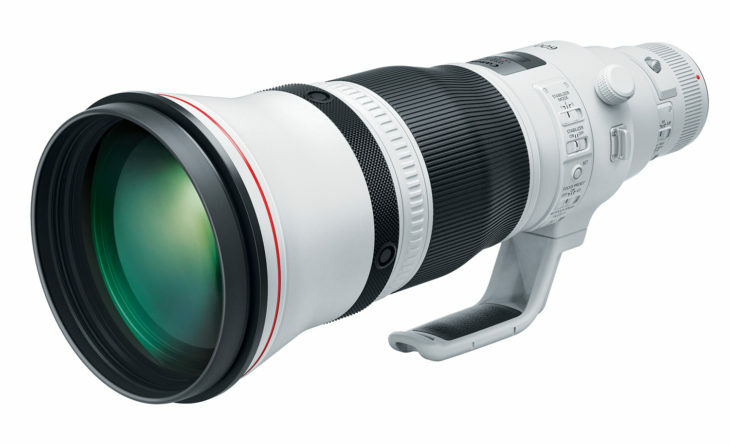 Along with the EF 400mm f/2.8L IS III, so the rumor, Canon might announce also another “big white lens”, for which no focal length has been rumored so far. At the time of writing we can not confirm the announcement of the EF 400mm f/2.8L IS III. 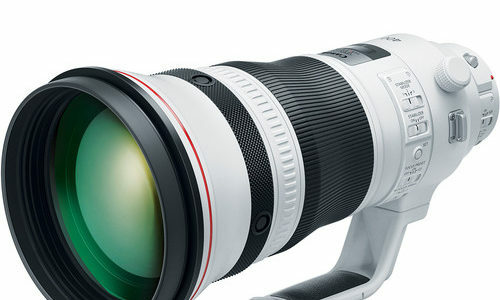 The Canon EF 400mm f/2.8L IS II was released in 2010, so a replacement may be a bit early on schedule. With Photokina 2018 being a month away, we should soon see serious leaks, specifications, and possibly some images of the upcoming gear. However, we still have no reasonable hints about what Canon will announce. There are a lot of speculations, and obviously everybody is hoping for the highly anticipated Canon full frame mirrorless camera (all rumors). We have been told Canon will stage a mirrorless related event in the second week of September, others seem to disagree. We too got some conflicting intel later on and at the time being we can not confirm with high confidence that Canon will indeed hold an announcement during the second week of September 2018, and that it will be related to Canon’s full frame mirrorless camera. Announcement wise, and on top of the probability, ranking you’ll find the EOS M5 Mark II, a 32-35mm f/1.4 or f/1.8 lens for the EOS M system, and we all hope to see a Canon full frame mirrorless camera (at least one). Some yet unknown lenses may also be announced. Stay tuned, there is more to come in the next weeks. Sony just announced a very interesting lens, the Sony FE 400mm f/2.8 GM OSS. It’s just natural to want to compare this lens with top tier Canon 400mm and Nikon 400mm lenses. I guess there are no issues on the Canon and Nikon 400mm lenses.